The Fix Cold Pressed Juices are premium juices available through our online store. Our pressed juices are available as part of your daily nutritional routine, as a juice cleanse program or on a wholesale basis for business customers. Whether it is on your way to work or during a quiet walk in the sunlight, enjoy a nourishing pressed juice today. 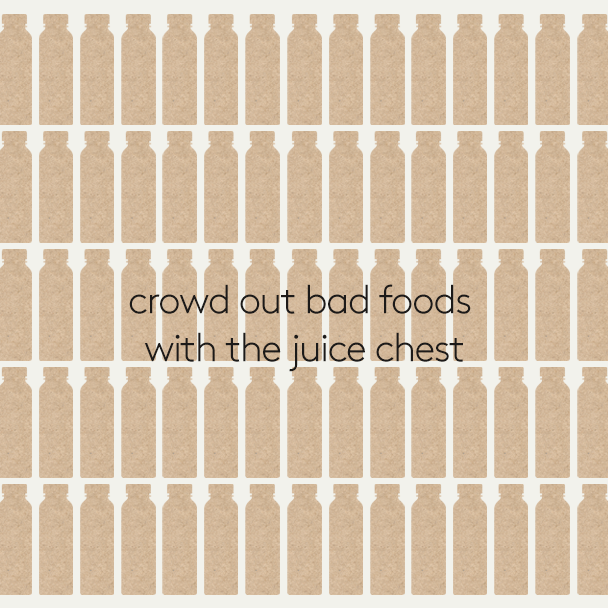 Crowd out bad foods with a juice chest. Click here for more info. Learn more about us and how we make our pressed juice. We deliver straight to your door. Click here for more info. 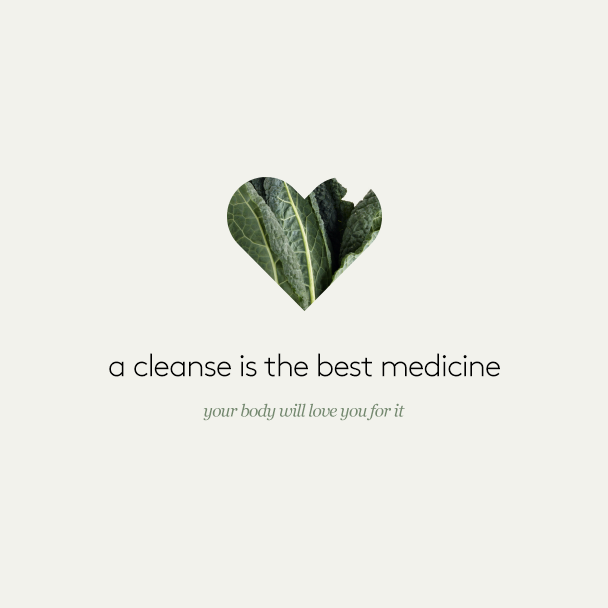 Try one of our cleanse programs. Click here for more info. Be a part of our team. Click here for more info. 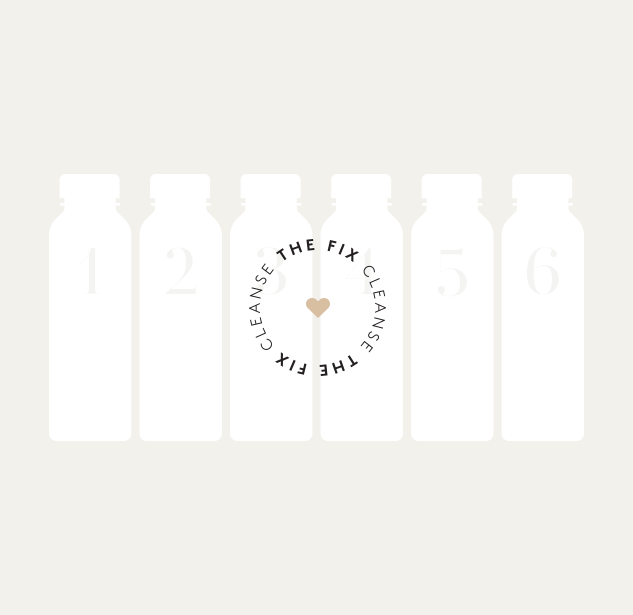 Our cleanses include 6 juices per day for as many days as you like. Click here to find out more. try one of our mood balancing cleanse programs.